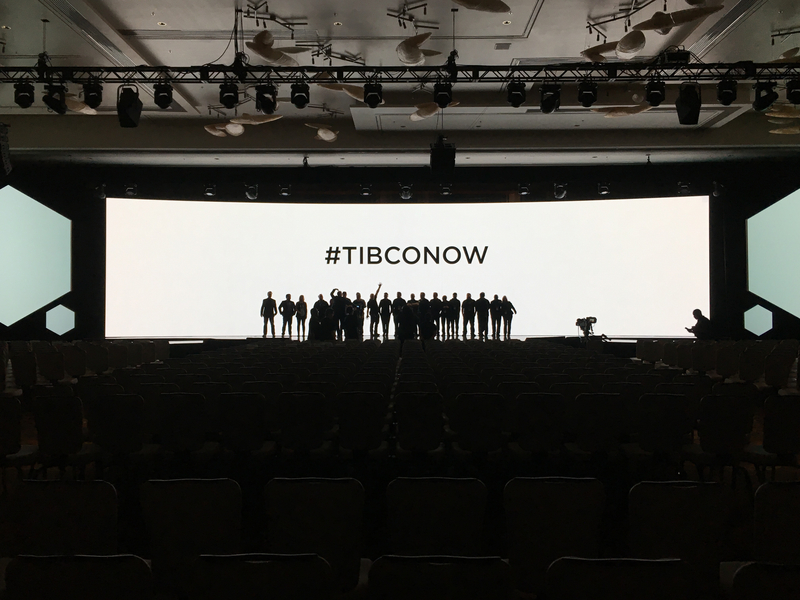 TIBCO NOW 2018 closed out with powerful keynotes and an exhilarating fireside chat. Talk about a source of inspiration for innovation. 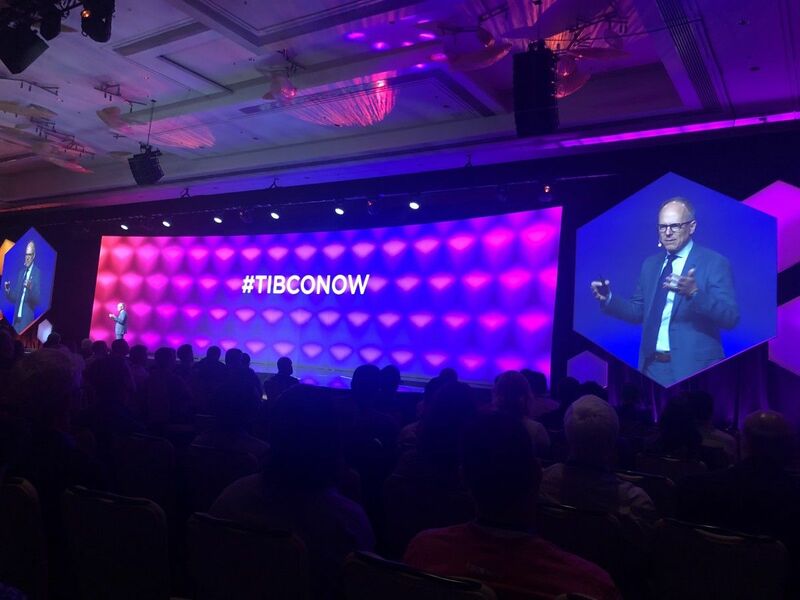 From CEO Murray Rode’s speech about how TIBCO is embracing open source to enable everyone in an organization to how XPRIZE is working on a solution for enabling the 60 million children who don’t have access to schools around the world to a TED talk speaker who challenged us to create compelling customer experiences through mass customization using just Legos, it truly was an inspiring day. And, we announced the winners of last night’s App and Data Challenge where over 70 developers from Sirius XM, US Bank, Duke Energy, Chevron and more turned out for our own version of a hackathon. Congrats to all! Let’s dig into some details of the day. Stay tuned for more coverage of our premiere innovation. His answer: Modularity plus linking. To prove his point, Pine brought out Legos saying you can have millions of possible combinations with just six Legos. And the most robust modularity out there can be found in the 1’s and 0’s that make up the digital world. 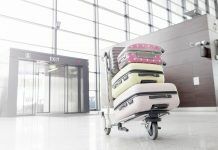 With just those two numbers, you can create mass customization or a unique customer experience for every customer. 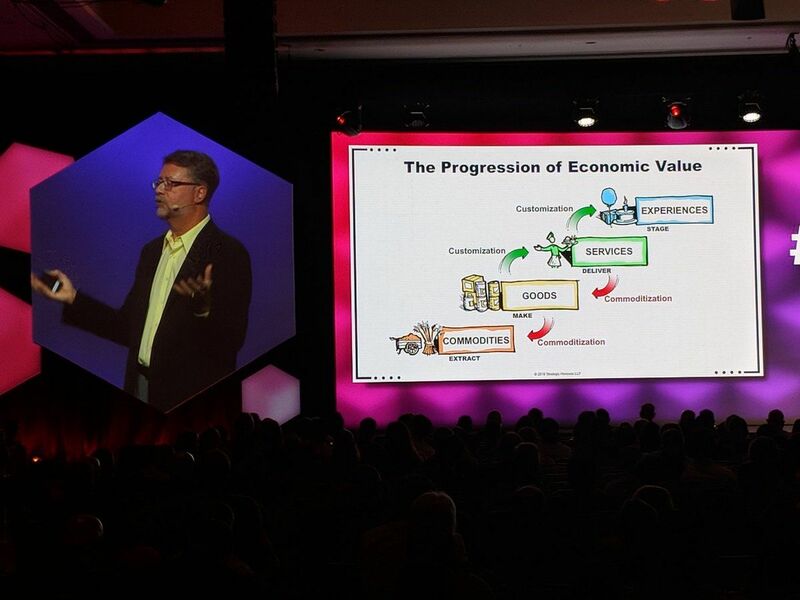 Pine challenged us in his closing by saying: “You can keep doing the same things you’ve always been doing or you can shift to creating a unique customer experience for each individual customer.” Something to think about. Next was a great talk from Dr. Emily Church of XPRIZE, a not-for-profit that looks for ways to use technology to solve some of today’s biggest problems. Fixing our ocean reefs, getting safe drinking water to everyone, and women’s safety are just some of the issues they are looking to tackle. 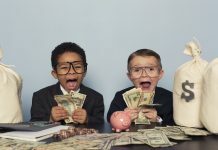 250 million children in 2018 that can’t read. Pretty amazing. 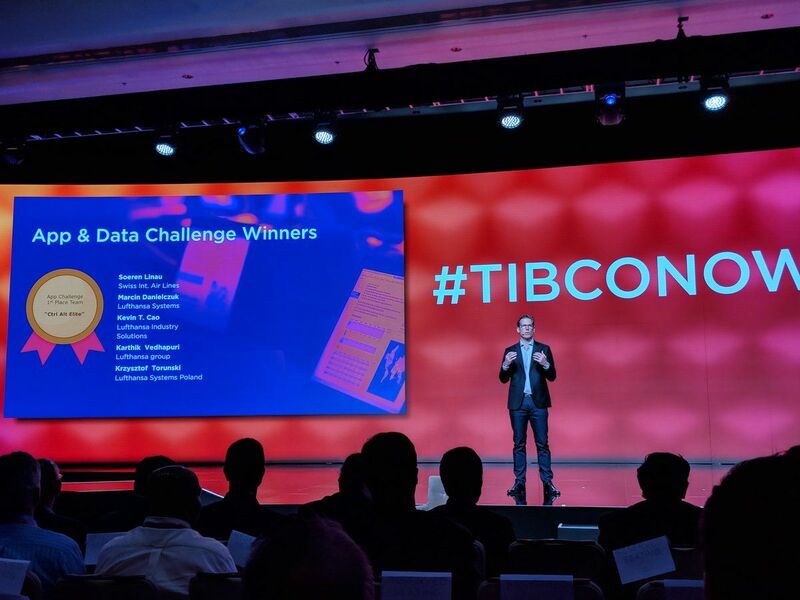 TIBCO will be a proud sponsor of XPRIZE’s visionary event efforts starting this Fall. Thanks to the winners and everyone who participated in our Data and App challenge. Teams “Ctl-Alt-Elite” and “Bots with Dots” won the App Challenge, while teams “Byte Karma” and “Visual Spectacle” won the Data Challenge. The winning teams had customers from Duke Energy, US Bank, Sirius XM, Chevron, Swiss International Airlines, Lufthansa, and IHS Markit, but there were so many more customers from a wide variety of companies across all industries who participated to hone their coding skills. For all the exciting updates, please read the Day 1 recap and the Day 2 recap and look for us next year. 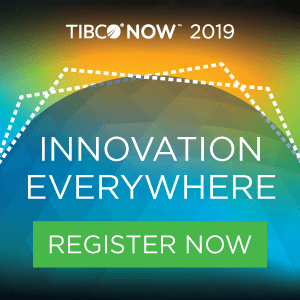 TIBCO NOW 2019 will be in Singapore in April, Chicago in June, and London in September.